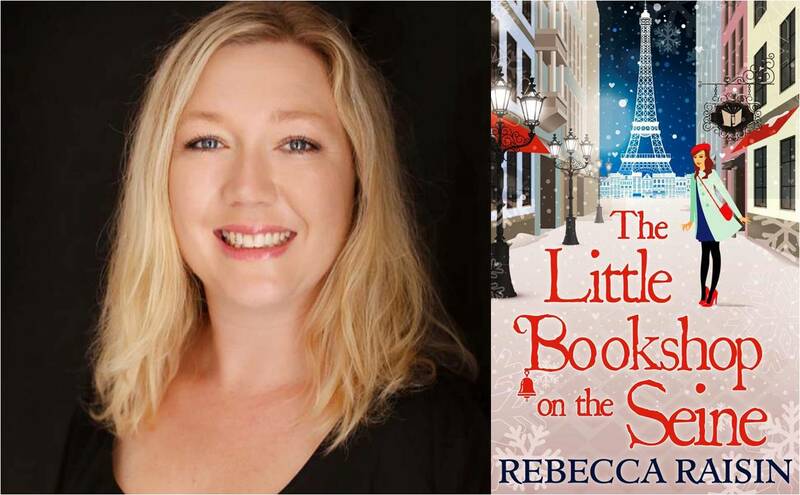 Today we’re celebrating Rebecca Raisin’s latest novel, The Little Bookshop on the Seine, and Rebecca has offered a quick guide to free things to do whilst in Paris. When I went to Paris in April, I was not only there to enjoy myself, I was also thinking about what my character Sarah would see and do when I wrote her story, The Little Bookshop on the Seine. Already I knew she’d be on a tight budget. She’d exchange bookshops for six months, so what kind of things could she do for free? This kind of goes without saying! It’s one of the most magnificent monuments you’ll ever see. It dwarfs everything around it, and is spectacular up close. Even better if you stock up at a foodie market and have a picnic on the grass and watch the world go by. At night it lights up on the hour, and is truly magical. These are the antiquarian booksellers who’ve been selling books this way since the 16th century! You will see the little green boxes along both sides of the Seine, and it’s nice to wander down and check out the old French books, and if you’re like me, sniff them, delighting in that earthy river Seine smell that’s seeped into their pages. Lots of steps! Whoa! But so worth it! In front of the Basilica you can lean against the railing and see the entire sprawl of Paris, and once again, how huge the Eiffel Tower is, even from that far away. Completely breath-taking. This is a little slice of heaven! A square filled with artists, sketching and painting, and doing portraits while you wait. It’s nice to amble along the uneven cobblestones, and soak up their art! This is a little trickier to do for free! It’s a famous bookshop by the bank of the Seine and they sell predominately English books. And I cannot go into a bookshop and come out empty handed. It’s a grand old dame, weathered, and busy, and haphazardly perfect. Bibliophiles, you won’t want to leave! Hemingway used to wander these very gardens. A beautiful place to spend some time. Pick a spot by one of the fountains, put your feet up, and enjoy the fresh air. I know, morbid, right? Wrong! This is one of the most stunning places to visit. Some of the tombs are art works in their own right. Look for Oscar Wilde’s tomb which is covered in lipstick red kisses. Or Jim Morrison’s which is quite small for such a large character. Find Edith Piaf’s which is always bedecked in flowers to this day. There’s so many greats buried here, and I felt a weird connection with them as I wandered around the gorgeous gardens. Can there be anything more romantic that art work that says I love you in every language? The wall is symbolic for other reasons, but take from it what you will. A beautiful place to stop. There’s little antique markets often set up on the right bank. They sell all sorts of vintage prettiness. I got lost sniffing books again, but there’s no better place to wander, and ogle curiosities from the past. 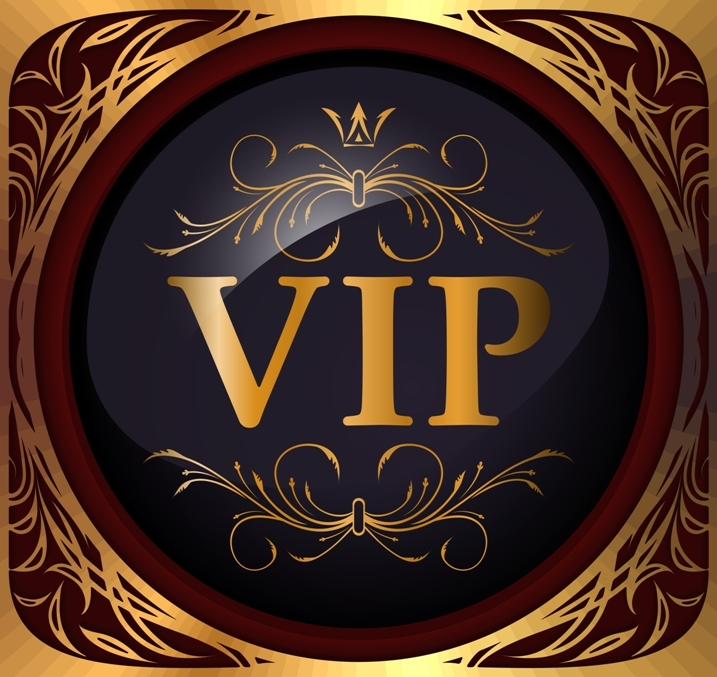 There’s so many free tours to choose from, the trick will be nailing down which one suits you best if you’re only there for a short time. Make sure you have your comfy shoes on, and report back to me!